Like life is oft wont to disappoint us we have yet to complete our digital press pack. If you would like to request a physical press pack please use the contact form under the 'About' section sending us your press and media affiliations/credentials and we will be in contact with you shortly. 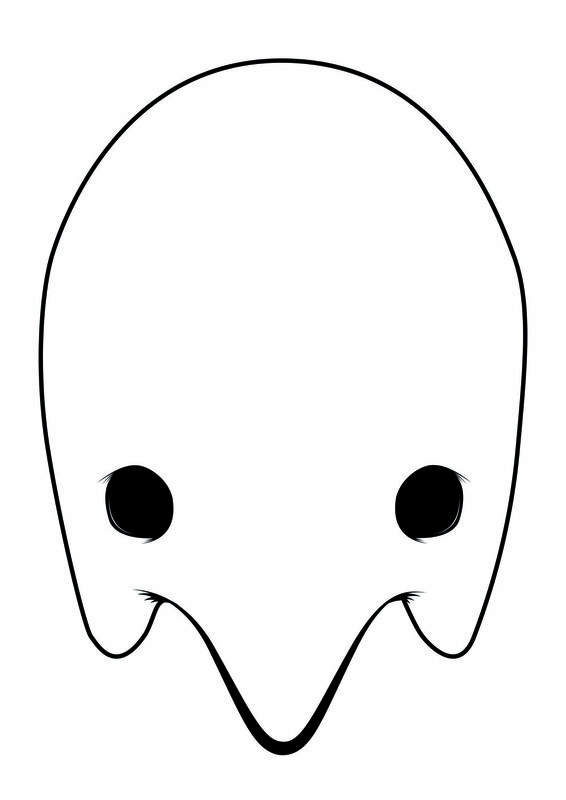 Below you will find a large image of The Grum Reapur Logo for use within your publications. Feel free to use this image if mentioning The Grum Reapur within your field.